You do not need a lot of ingredients for this mixture nor do you need any hard-to-find ones. 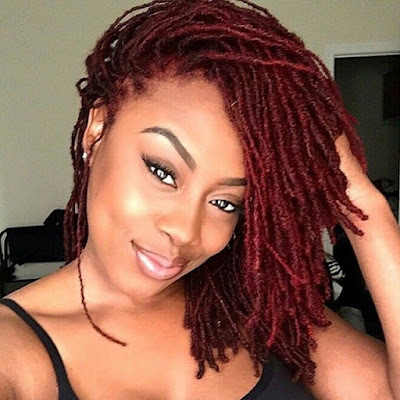 All you need are an inexpensive conditioner, shea butter, and olive oil. 1. Melt the shea butter until soft but not until a liquid. 2. 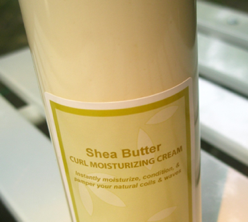 Whip the shea butter the safflower oil and conditioner. 3. Apply the concoction to freshly washed hair. Let sit for 30 minutes, then rinse and style as usual. ok, this will be a dumb question but what exactly is a part...is it 1/2 cup or 1/4 cup?